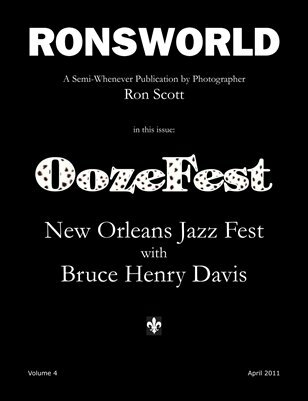 This issue is a tribute to the fun-filled times a bunch of us had at Jazz Fest in New Orleans back in the early 90's. Our leader was Bruce Henry Davis, one half of a musical group named the Ooze Brothers. All former Oozers and Oozettes will want a copy of this issue.